4 Season Sports is a full service Archery shop. Our Archery staff will be able to answer all of your questions as well as tune your bow to perfection. 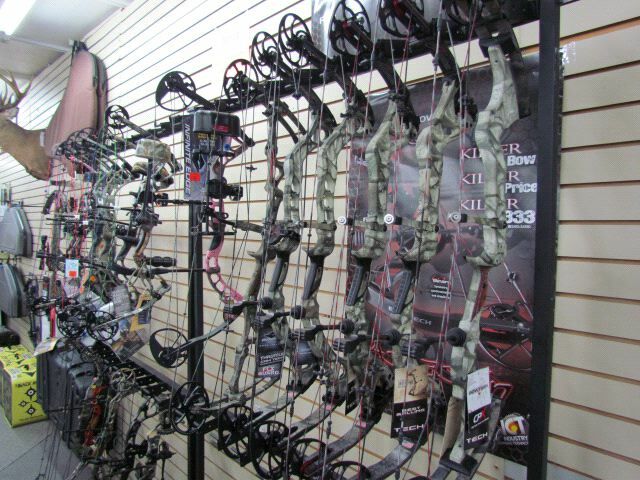 We offer a full line of Bows and accessories from several major manufactures including: Bowtech, Martin, Diamond, Carbon Express, AMS, TruGlo, Trophy Taker, Limbsaver, Victory, TruFire, Rage, Muzzy and many more. We also offer both a 20 yard indoor range and a 20 yard video range to help hone your shooting skills. 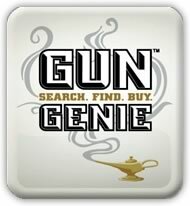 Ranges are open 7 days a week during store hours. For those of you looking for a little competition we also hold two leagues each week during the winter months. Other services offered in our archery department include replacing bow strings, mounting accessories, custom fletching arrows, installing peep sights, adjusting draw length and weight and any other service your bow may need. We use the best equipment available and pride ourselves on getting your bow just the way you want it.